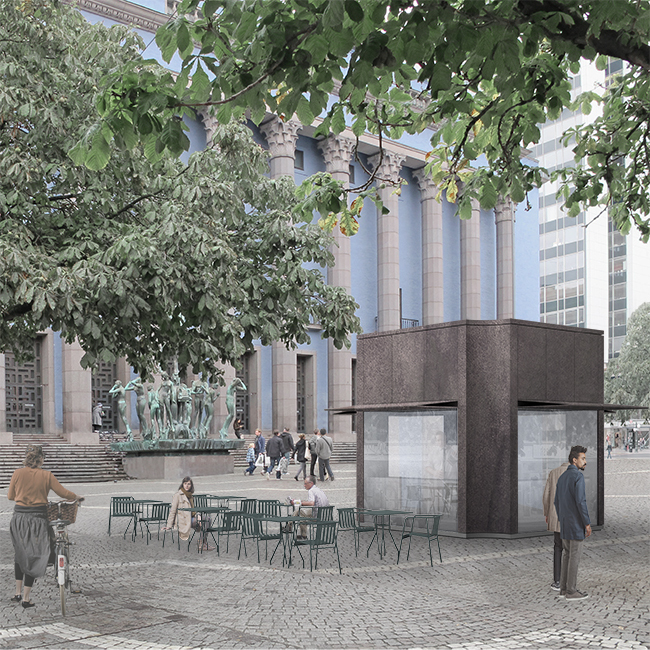 Competition for a new pavillon for the city of Stockholm. The assignment was to design a pavillon in 3 different sizes; S, L, XL. 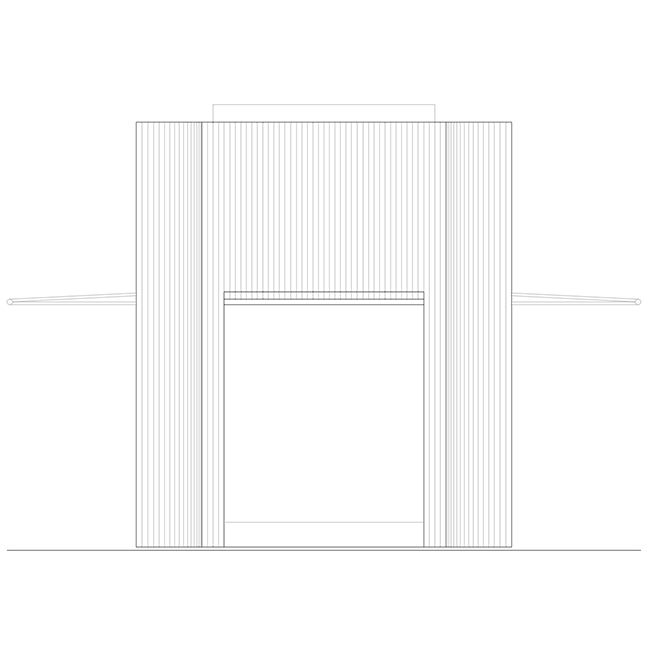 The proposed pavillion consist of a light timber construction in panels, clad with metal plates, that would become more beautiful over the years. 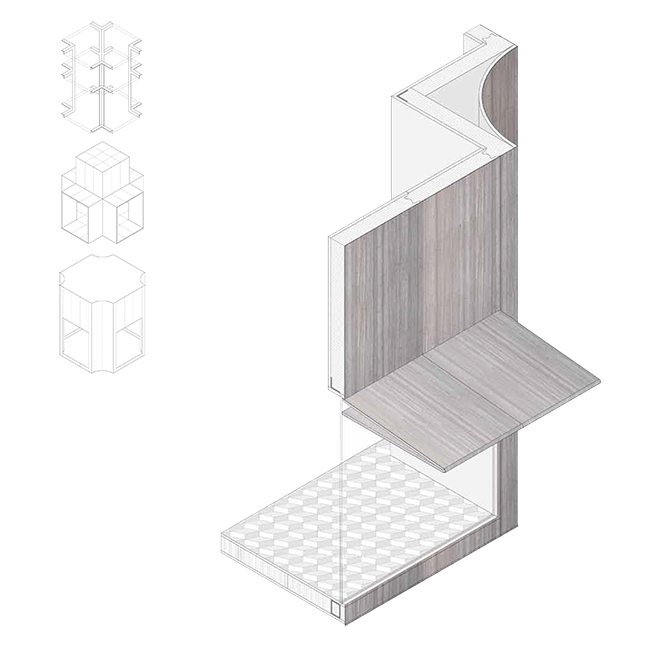 The interior is wooden and warm, with endless posibilities to be painted or clad.